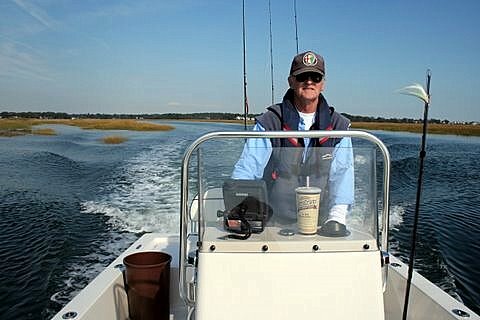 “Most anglers are fairly casual about their seamanship, and that’s understandable. The boat is mostly a tool to get you to the fish, so you may not be all that concerned with the traditions and the niceties of the marlinspike. 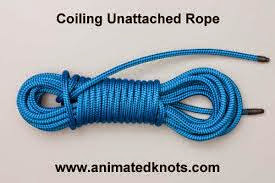 Photo is from AnimatedKnots.com. See how to do a gasket coil...in slow motion.